With a shift in user interface design principles blurring the lines between reality and screens, 2017 was a big year for UI design. Highlights included the rise of smart tech, which encouraged more personalized experiences and made UX design more inclusive. 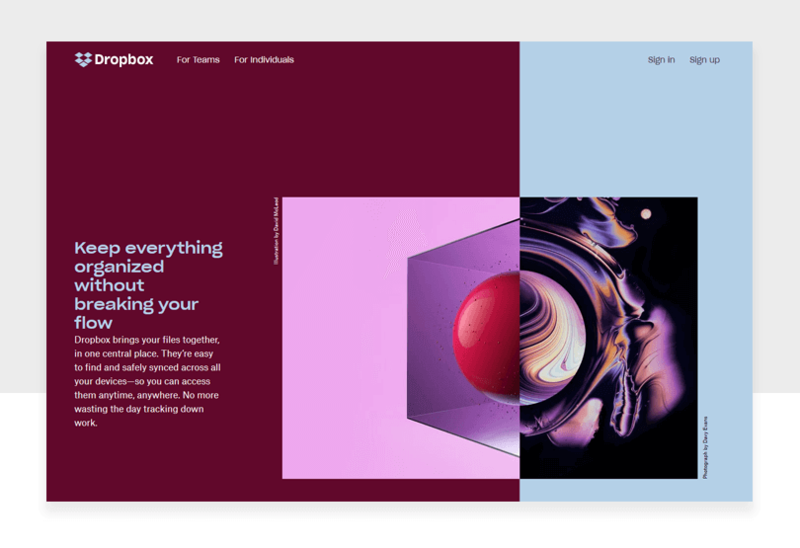 Brands, such as Dropbox and Microsoft, made their interfaces more accessible, and the best UI designs sported clean lines, contrasting colors and bold typefaces. And lets not forget the priority given to mobile performance in 2017. It looks like 2018’s UI/UX designers will have a lot to live up to. In today’s post, we’ll consider the new UI design opportunities and challenges this year will bring. From vibrant visual design to dynamic interaction, we’re looking at 2018’s new user interface design principles. And remember, the best way to get your head around UI changes is to try them out for yourself! Download Justinmind now for all your UI design and prototyping needs! Minimalism will continue to be one of the top UI design trends for 2018 – but with a twist. This year we’re welcoming in the age of the canvas: sweeping white space meets bold graphical elements and animated CSS. Minimalism has been one of the most popular web design trends since the early 2000s. It aims to reduce cognitive overload and make user interfaces more usable by emphasizing simplicity and removing superfluous elements. Minimalist UI designs typically feature large amounts of white space, clean and crisp edges and limited color palettes in order to draw the user’s focus to important elements. This year, UI layouts will continue to accommodate considerable amounts of white space to make content easy to read and pages faster to load. But with advances in monitor resolution and color saturation, you can expect a few upgrades. Fluid, geometric shapes, engaging photographic content and delightful microinteractions will be game changers in 2018 – so get ready for some striking visuals! Download Justinmind and put your user interface design skills to the test! In 2018, supersized and highly visual typography will be doing the heavy lifting, replacing traditional fonts. Typography has always been an important part of user interface design, helping to focus the user’s attention, evoke emotion and set the content’s tone. As an essential part of a brand’s identity, UI designers have largely played it safe and avoided experimenting with different fonts. But this year, the rules are changing. With clean and simple layouts reigning supreme and image-heavy designs taking a back seat, we’ll be seeing bold, bright fonts take center stage. Look out for heavy, bold serif fonts and big headlines that will create impact, as UI designers embrace this ‘larger-than-life’ trend. This UI design principle upgrade will improve usability and SEO, as content will generally be easier to find. Additionally, one-page sites tend to load quicker – this is key seeing as page loading time can affect your site’s user experience, conversion rate, and your sales revenue. So UI designers, don’t be shy! Try mixing up those fonts and experimenting with spacing and weight. Not sure which fonts pair well? Read our post on the best fonts for web and mobile app design. UI color is getting a makeover this year! Say goodbye to soft, muted tones – they’re so 2017. 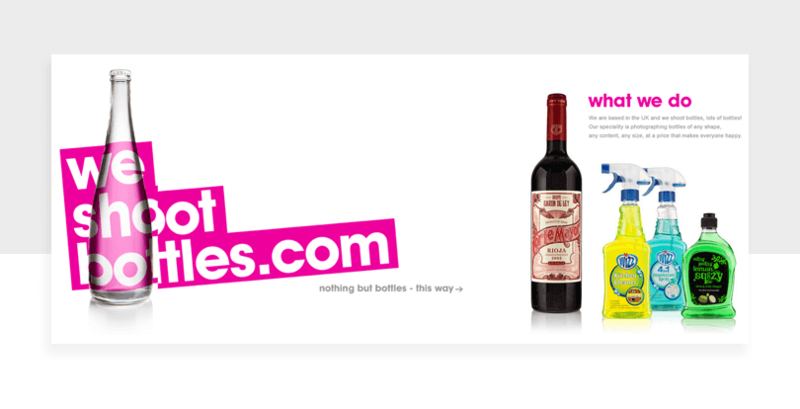 Get ready for deep pinks, vivid greens and warm yellows on websites and apps. Color has a huge impact on the way users perceive your brand, affecting both their emotions and your conversion rate. This year, expect bold, dramatic colors for a fresh feel. When used responsibly, vibrant colors can make text more readable, and give the feeling that an interface is pulsing with energy. But that’s not all. 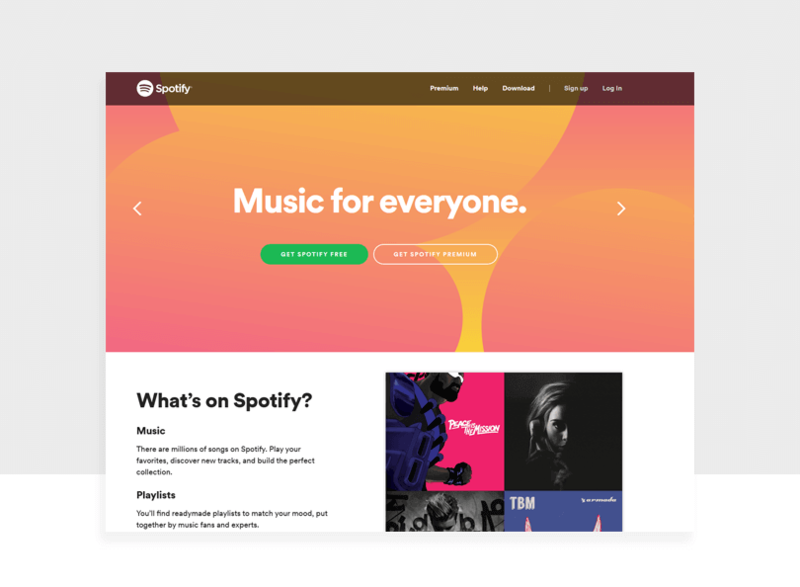 The gradient will also be making a comeback, with duotone overlays having already made their debut in 2017 on sites such as Spotify, WordPress and Justinmind. Be brave! Start experimenting with UI colors and create stunning web and mobile designs now! With Justinmind, it’s easy to test out different background colors for your interface, as well as change the color of UI elements with SVG vectors. Tip: Ultra Violet is Pantone’s color of the year 2018. ‘Off grid’ interfaces are picking up steam, providing users with the most seamless experiences yet. UI designers are swapping chunky screen borders for borderless UIs, with an emphasis on making navigation smoother and storytelling more fluid. Sites and apps have traditionally been built within multi-screen, grid-based systems, which is what most users are familiar with. But a new type of screen layout has arrived: the borderless UI display. 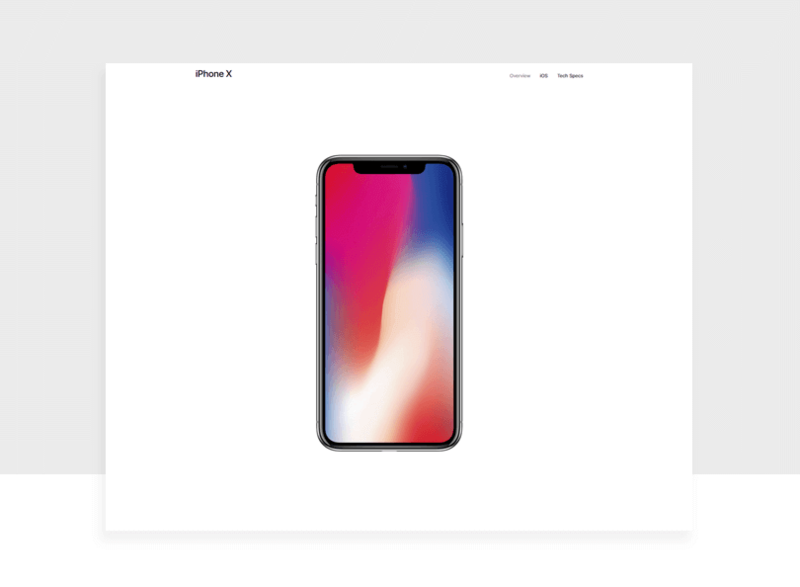 Also known as the one-page website and edgeless or infinity screen, this will be a big trend for 2018 – take a look at the iPhone X website for instance. Users will be able to browse all of a site’s content in a simple, linear fashion, without having to switch through screens. A single, fluid motion via mouse scroll will reduce the need for multiple page redirects and offer users an uninterrupted, immersive experience. Learn how to create one in your web and mobile prototypes here. This is a particularly important user interface design principle when it comes to mobile apps, where slow-loading pages often damage the user experience. Learn more about designing UI navigation systems for mobile apps here. UI animation will continue to help the user get around user interfaces. With the rise of smart technology in the form of Chatbots and VUI, users crave a more personalized and entertaining experience, and don’t expect to have to wait for a page to load. Interactions with sites and apps going forward must be flawless. Animated UI icons and micro-interactions will continue to be to provide feedback to the user and ensure fluidity in the user’s journey. Here are some examples of how micro-interactions can help the user. Additionally, we’ll be seeing the return of the animated gif this year. As Lee Fasciani advises, gifs can now be read by almost anything and designers will be able to leverage this ability to revive emails, messages and web pages. 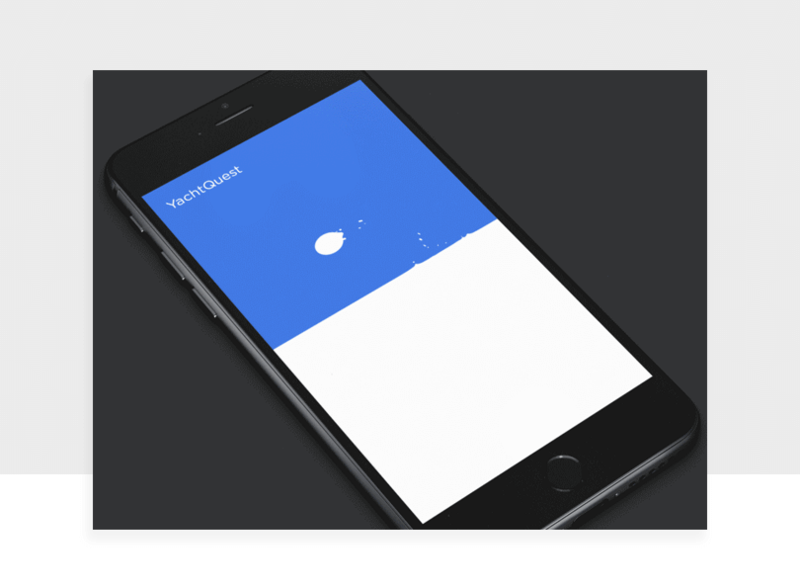 Check out these 5 must know mobile UI animations and download our 3 examples, free! It’s going to be an exciting year for UI design! With bigger and bolder fonts, brighter color schemes and seamless activity gaining momentum, it looks as if 2018 will be a year of experimental design. So what’s the best way to stay afloat with changes to user interface design principles? Have the best design tools are your disposal! Justinmind is a UI design and prototyping tool. Use it to design visual and interactive features for your web and mobile projects. Download Justinmind for free now!